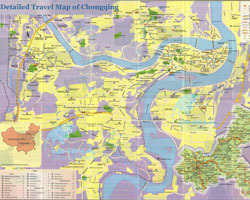 As a municipality directly under the central government, Chongqing is located at the southwest of China, sitting in the upstream of Yangtze River. Several nicknames just describe Chongqing perfectly. "Mountain City" is the first impression when speaking of Chongqing. Built on mountainous area, roads and architectures are all built along with the terrain, thus, it's always possible to see people walk through your window even if you live at 10th floor. Sitting in the confluence of Yangtze River and Jialing River, "The City of Fog" just describes the scene that Chongqing is always in a thin mist, just like in fairyland. Another nickname for Chongqing is "Stove", yes, the summer in here is extremely hot, and the highest temperature outdoor is over 40℃. However, hot is not only describe the weather, it can also describe the food and beautiful girl in Chongqing. Snacks, beautiful girl and hotpot are all labels for Chongqing, yet, none of them can represent the city individually. 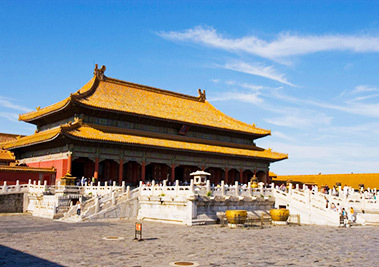 Cultural Relics & Ancient Towns – This historical city will provide you a fantastic opportunity to experience Chinese culture, like the World Heritage Site – Dazu Rock Carvings and the thousand-year-old Ciqikou Ancient Town. 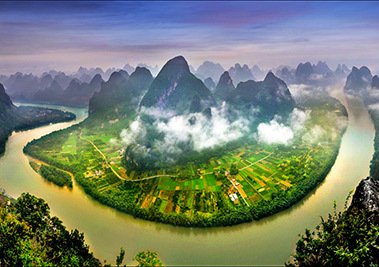 Stunning Karst Landscape - Chongqing is also the home to Wulong Karst Landscape, where you can find the magnificent natural rock bridges, stunning gorges, colorful caves and serene mountains. Paradise for Foodie - Chongqing cuisine is famed in China for its pungent and spicy flavor. Hot pot and local snacks attract so many tourists to there. The thousand-year-old Ciqikou Ancient Town is kind of the landmark in Chongqing. It's the epitome for the old Chongqing and you can taste the authentic local flavor here. 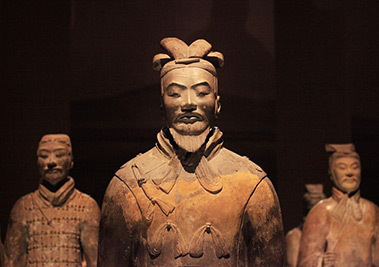 The free museum is a good place to know the history and culture of Chongqing, besides that, tourists can also learn information about the Three Gorges. Chongqing has a classic humid subtropical monsoon climate, with average annual temperature from 16℃ ~ 18℃. The average temperature in the hottest month is from 26℃ to 29℃, while the average temperature for the coldest month is from 4℃ to 8℃. Rainfall is abundant, and May to September is the rainy season. Due to the effect of terrain and climate, Chongqing is rich in mist. Average foggy days are 104 days, a large number comparing the average foggy days for London are only 94 days . While in the mountainous area, the annual foggy days can reach to 204 days. Spring and autumn is the best time to visit Chongqing. The weather in these time is fair and comfortable. However, from October to the next April, Chongqing is foggier than other time, thus, although summer is hot, it has less fog comparing with other seasons, and it's the best time to appreciate the stunning night view of Chongqing. Winter is more suitable to visit indoor museum or Fairy Mountain in Wulong Karst Landscape, and it's a great time to see snow scenery and enjoy a hot spring bath is also quite relaxing. 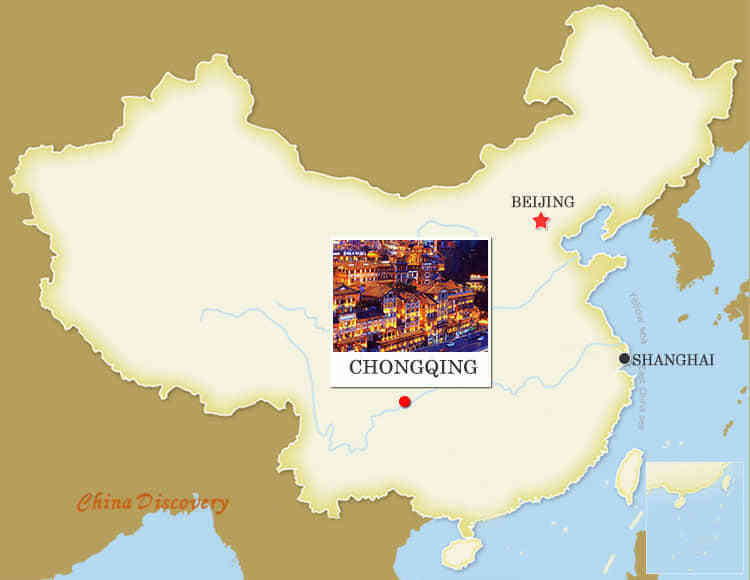 By flight: Chongqing has three airports, however, the most used by tourists is Chongqing Jiangbei International Airport. 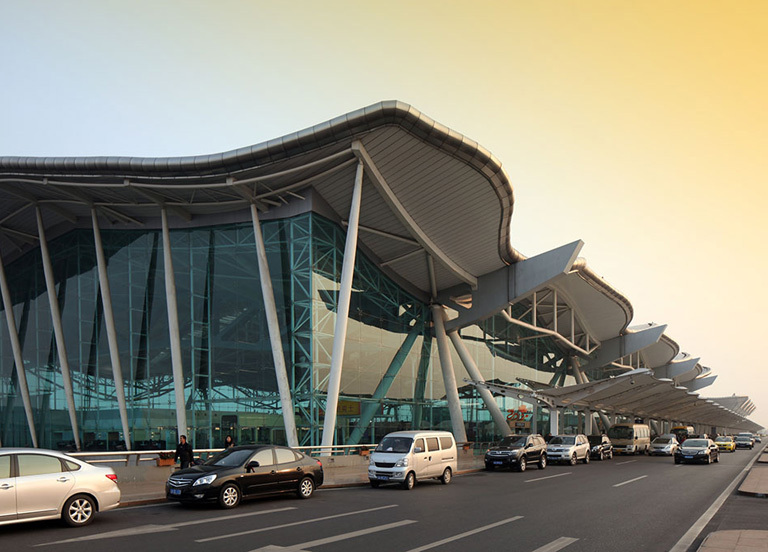 Jiangbei Airport has flights to over 40 major cities in China, including Beijing, Shanghai, Guangzhou, Xian, Wuhan, Kunming, etc. It also has international flights to Hong Kong, Singapore, Seoul, Bangkok, Phuket Island, etc. 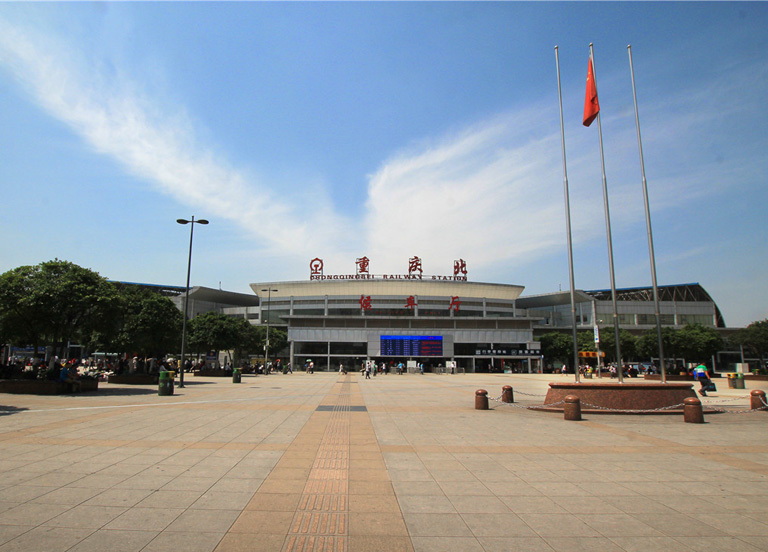 By train: the most used railway stations in Chongqing are Chongqing Railway Station and Chongqing North Railway Station. The former one is an old station located in city center, and now it has rather less trains every day. The latter one is a new train station in Chongqing, and it has bullet train from Beijing (G309 during 08:23~20:35, about 12 hrs), Shanghai (6 trains during 06:04~09:30, 10.5-13 hrs), Guangzhou (3 trains during 06:28~08:10, 11-11.5 hrs), Chengdu (49 trains during 06:44~21:40, 1.5-2.5 hrs), Wuhan (32 trains during 06:40~15:56, 6-7.5 hrs), Changsha (3 trains during 09:14~10:58, 8.5 hrs), Nanjing (13 trains during 06:58~11:44, 9-10.5 hrs), Hangzhou (4 trains during 07:34~09:35, about 12.5 hrs), Suzhou (4 trains during 06:46~10:03, 10.5-12.5 hrs), Zhengzhou (2 trains during 11:57~13:45, 8.5 hrs), Xiamen (2 trains during 07:39~08:14, 14.5 hrs), Shenzhen (G1312 during 07:38~19:33, 12 hrs), etc. 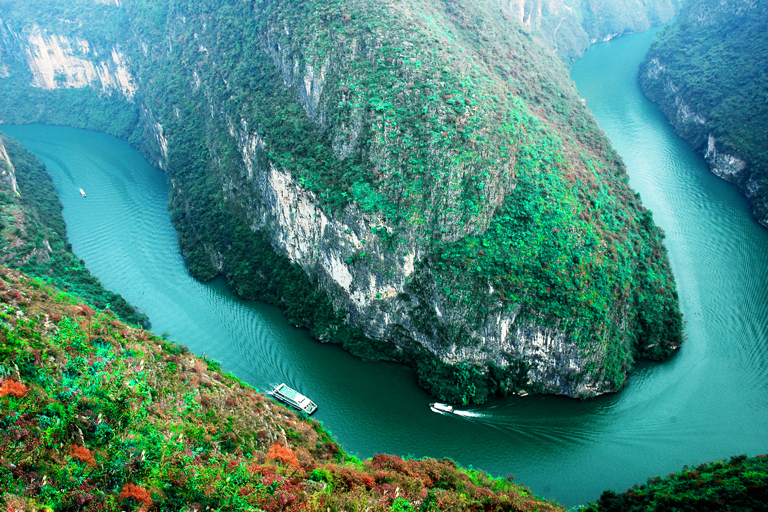 By Cruise: Chongqing is the start or end destination for Yangtze River Cruise, which can take you to visit the Three Gorges on Yangtze River. 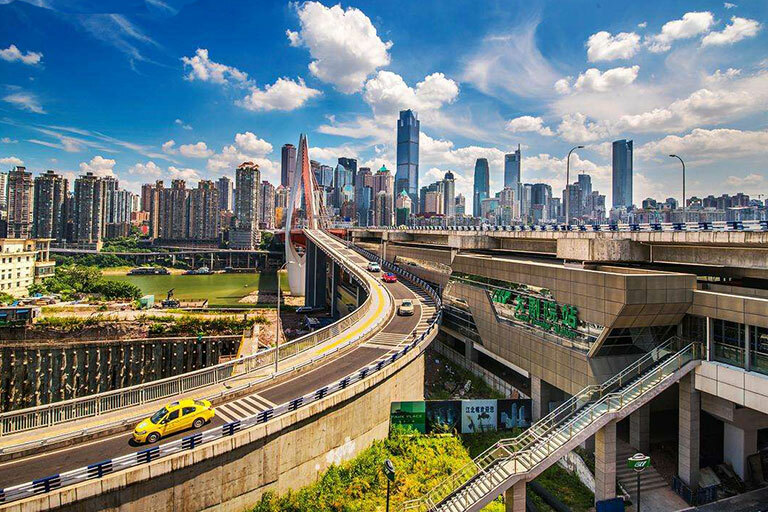 Besides common transportation tools, like taxi, bus and private car, Chongqing also has other transportation tools to facilitate the daily life of Chongqing people, like rail transit, cableway, escalator, ferry, etc. Chongqing is full of slope roads, so bicycle is not suitable to use in Chongqing. Most tourists will stay overnight near Jiefangbei, because the transportation is very convenient here, and there are many attractions also. 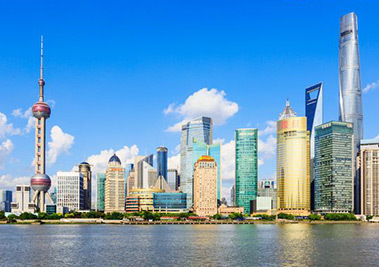 Besides, Nan'an District, Shapingba District and Jiangbei District are also popular for these districts also have many attractions and convenient transportation, with more cheap price comparing with Jiefangbei. Chongqing is a big city, and it has all kinds of hotels, from international luxury hotel chains to economic hotels and even youth hostels and family inns. It's about ¥40 ~ ¥60 per night for youth hostels; ¥150 ~ ¥300 for economic hotels; ¥300 ~ ¥1000 for starred hotels. 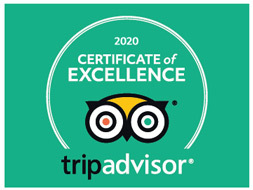 You can find rooms even in peak seasons, however, the price will rise in major holidays, so it's better to book the hotel in advance. 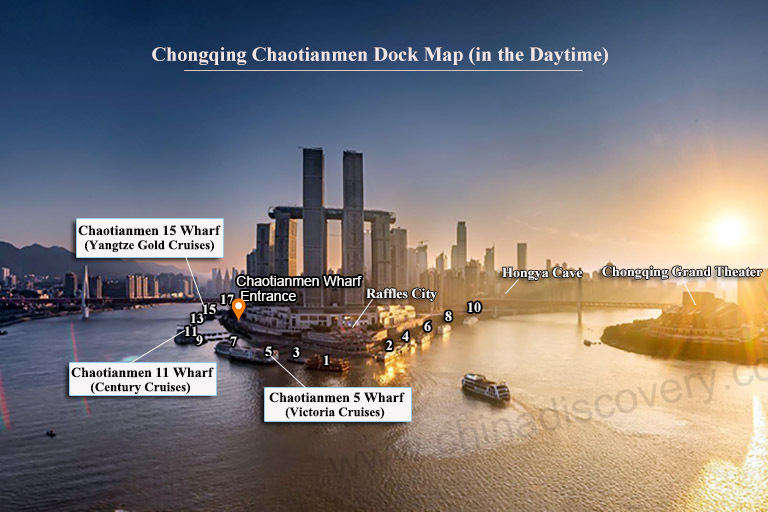 Normally, most tourists will spend two days in Chongqing, and this is enough to experience most of the highlights in Chongqing city, including Ciqikou Ancient Town, Chongqing China Three Gorges Museum, Erling Park and other highlights in the city center. 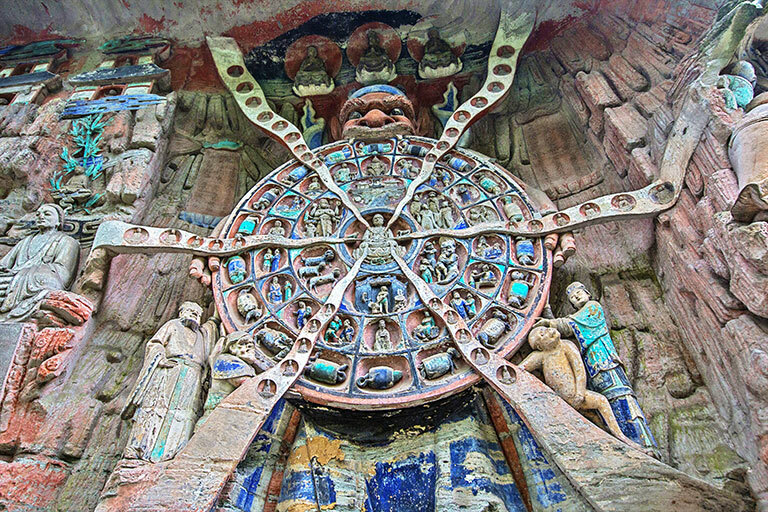 Also, tourists can also spend one day to Dazu Rock Carvings. 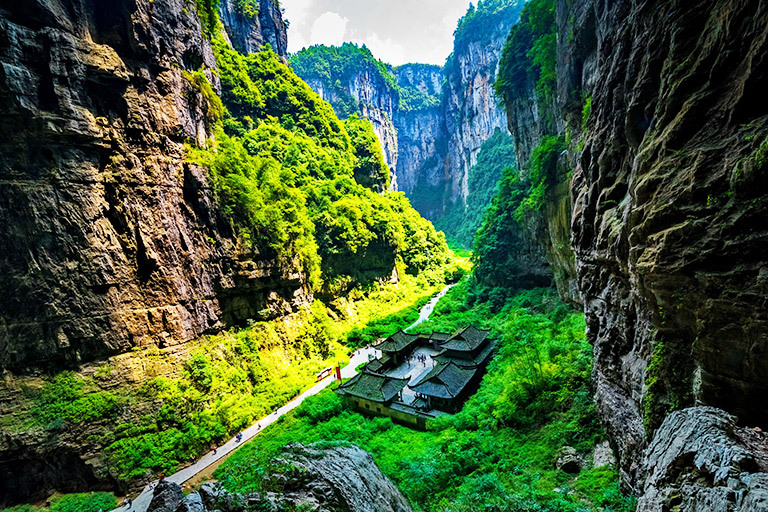 For those who want to visit Wulong Karst Landscape, you'll need add two more days to your itinerary. 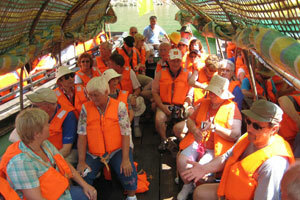 Chongqing tour is often connected with Chengdu tour, for it's really convenient from Chengdu to Chongqing. 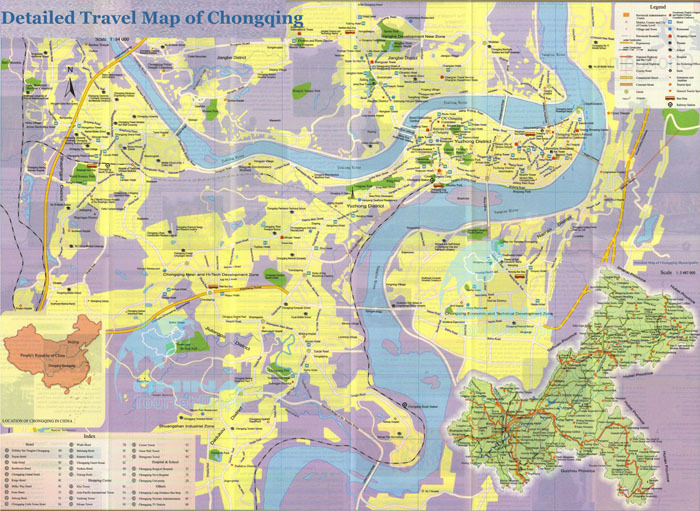 Also, as the upstream of Yangtze River, Chongqing is the start/end destination of Yangtze River Cruise. 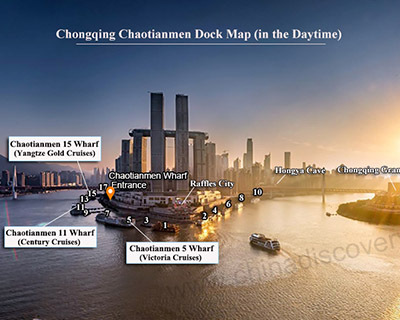 So if you are going to take the Yangtze River cruise, don't forget spend one or two days in Chongqing before or after your cruise to experience the unique charm of this old city.